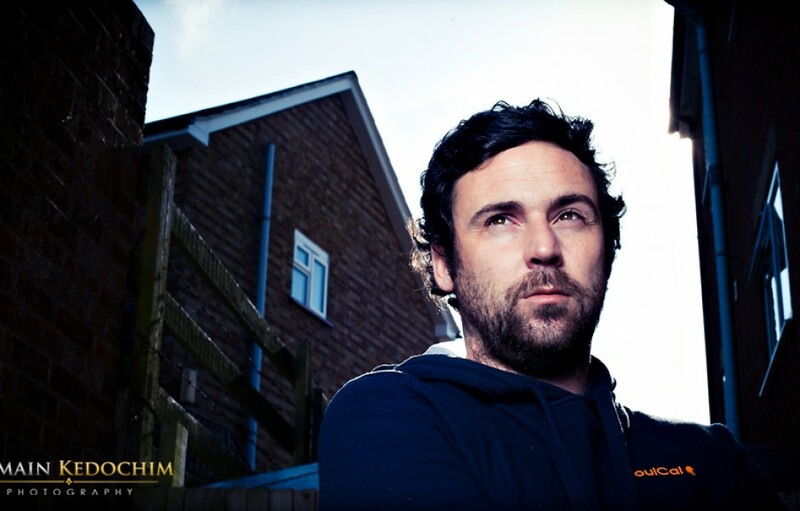 By romain on 04/11/2011. Posted in News, Video. 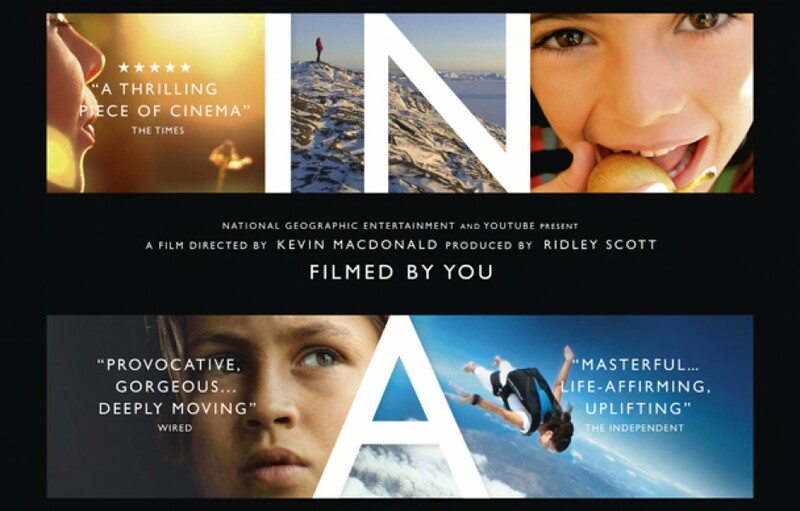 Movie: Watch “Life in A Day” youtube! By romain on 29/10/2011. Posted in News, Video. 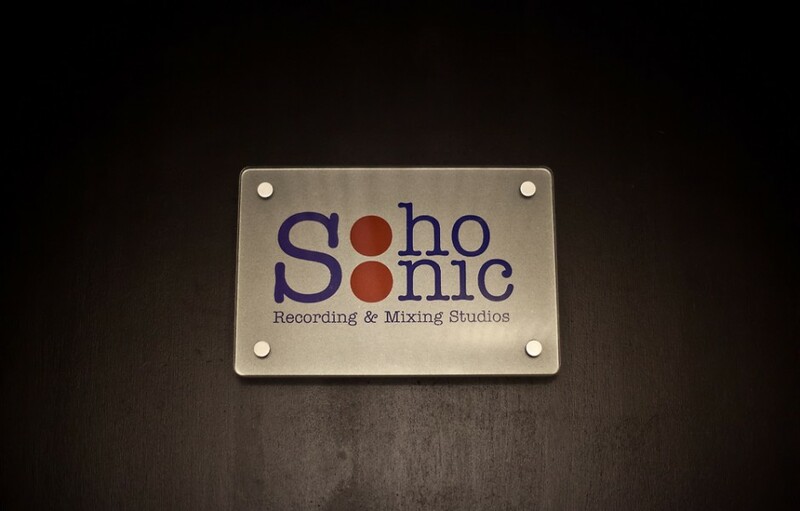 News: SohoSonic Studios are now Open! By romain on 19/08/2011. Posted in News. To see the rest of the photos, head there, and say hello! By romain on 16/06/2011. Posted in News, Video. 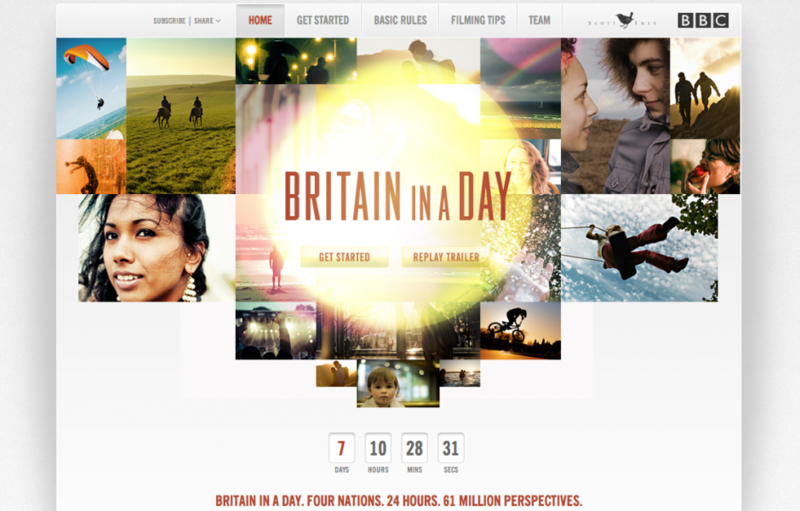 NEWS: Life In A Day – The Film – is coming to a cinema near you! By romain on 09/05/2011. Posted in News, Video. By romain on 22/04/2011. Posted in News, Video. By romain on 01/04/2011. Posted in Behind The Scenes, News, Personal, Photography. 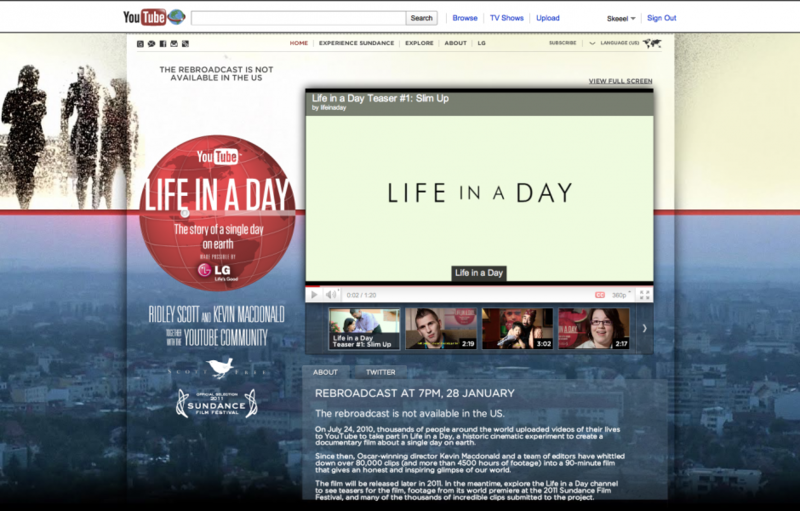 NEWS: Life in a Day Movie Rebroadcast – 7pm Tonight! By romain on 28/01/2011. Posted in News, Video.